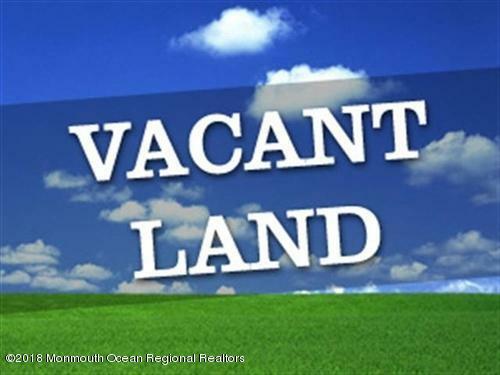 A must see vacant lot. 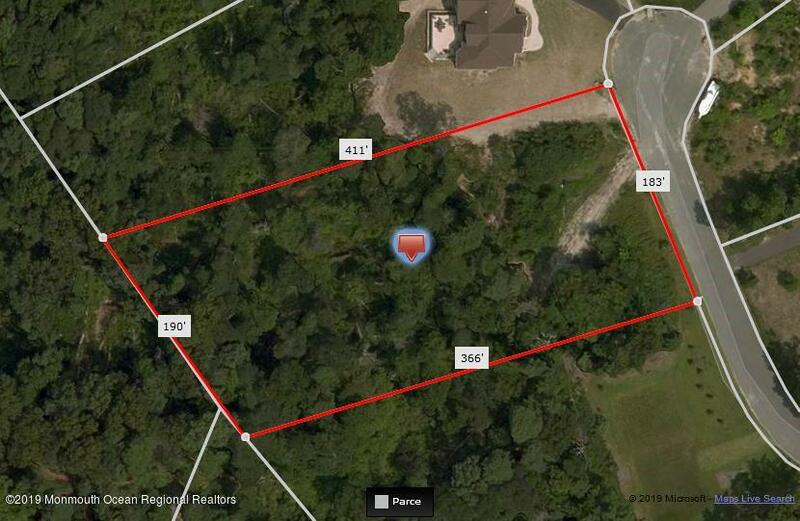 Gorgeous site for buyers who are looking to build their dream home on a cul-de-sac. This vacant lot is located in a community of existing houses. Owner will sell or build. Listed by KELLER WILLIAMS PRINCETON R. E.
Come and build your dream home! 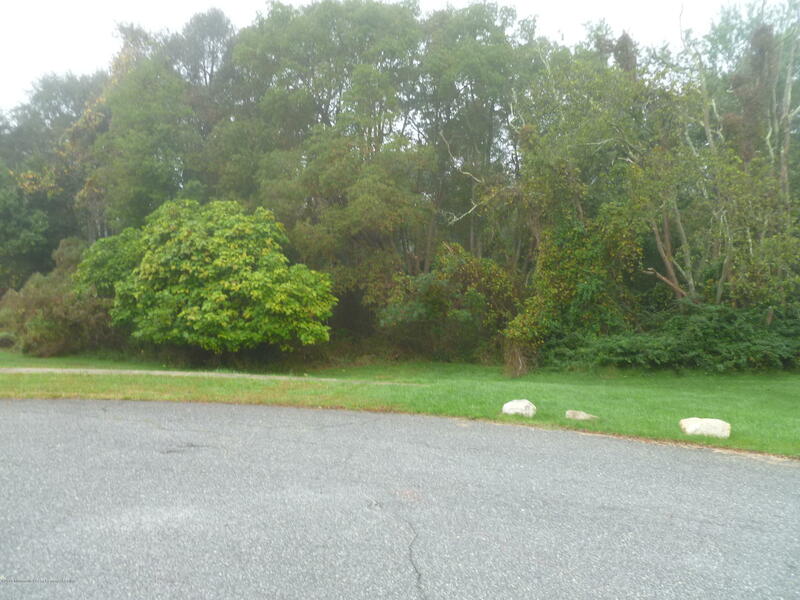 This 4.6 acre lot offers opportunities abound. Front 2 acres are cleared and ready, remainder is wooded. Property backs to protected woodlands. Located close to shopping and transportation. Don't miss out on this unique Commercial opportunity! 1.15 Acres with a 4,858 sq ft accessory building. Property was being renovated and owner works out of state and is unable to finish it. Brand new roof with oversized garage access to inside. Architect plans available for building. Seller is EXTREMELY motivated. Present all offers. 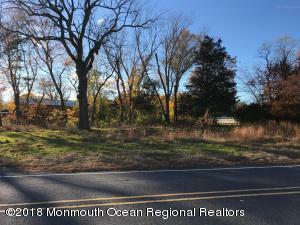 Great opportunity in HWY COMMERCIAL Zone .90 acres with approvals in place for a 13,496sf 2 Story Retail/Office Building with 63 Parking spaces on a corner lot on Route 9 just North of Rt 195. Public Water and Sewer Available. Each floor would be 6973sf the 1st Floor would be retail the 2nd Floor would be Office. Potential for 7 separate Units. 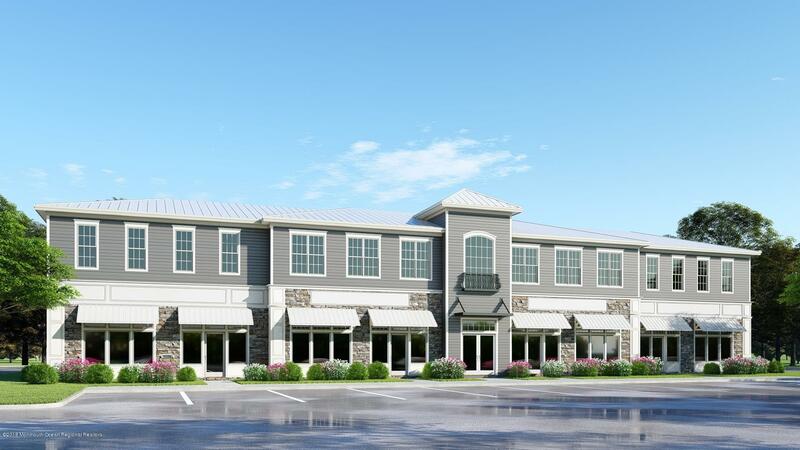 Architectuals completed this project is ready for your business to customize the site or this could be a great opportunity for an investor or builder.